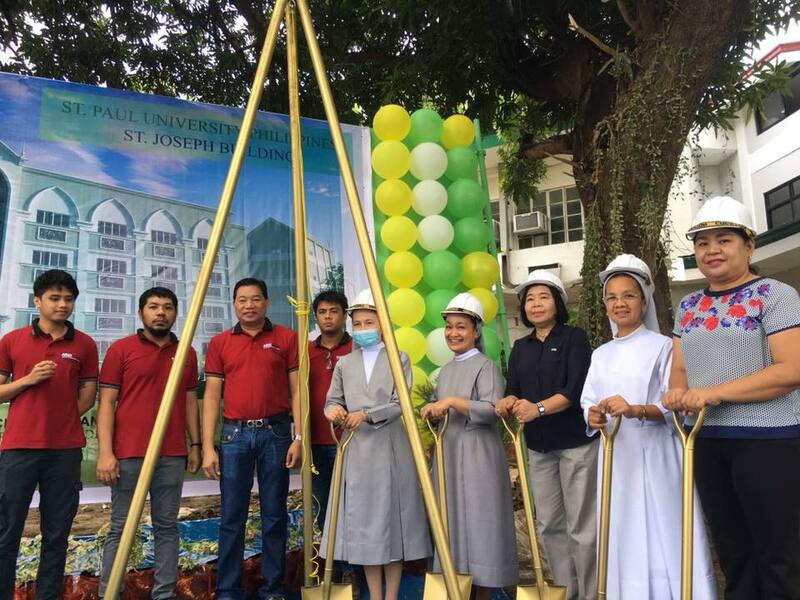 SPUP held the ground breaking ceremonies of the New St. Joseph Building. The event started with a liturgy followed by the ground blessing presided by Fr. Paulo Benedict Pasingca (SPC Community Chaplain and Tuguegarao Archdiocesan Chancellor). Sr. Merceditas Ang, SPC (University President) and Engr. Arnold Dupit (Structural Engineer), led the laying of the time capsule followed by the ceremonial shovelling. The ceremonies were witnessed by the SPC Sisters, SPUP Administrators, Staff and Engineering Students. 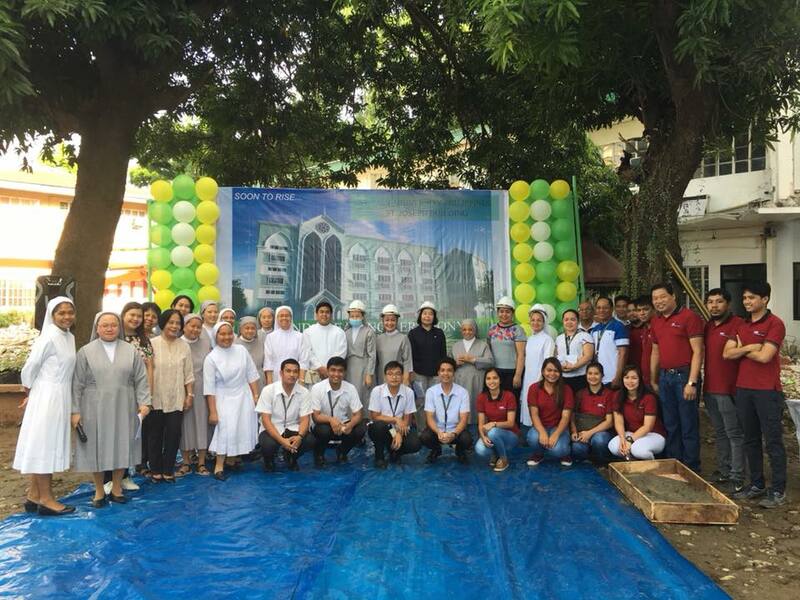 The new St. Joseph Building, a four-storey learning facility, will house the College of Engineering and the School of Business, Accountancy and Hospitality Management (SBAHM).